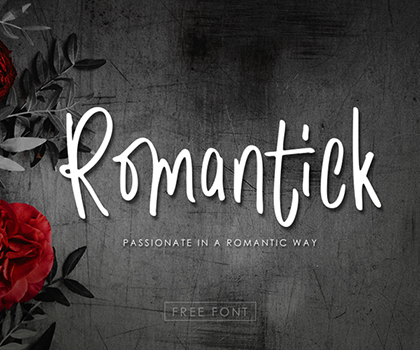 Free Fonts: 50 Extraordinary Creative Fonts For Designer has always been a fundamental aspect of stylish headlines design, but many designers are now making type the centerpiece of their designs. 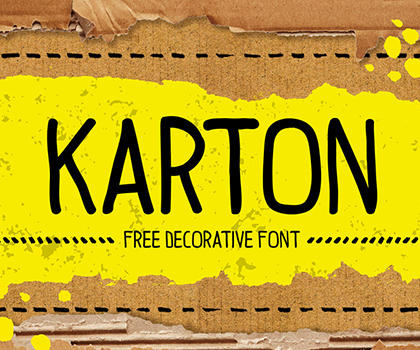 Not only is typography becoming the design, but type is being pushed to the limits by being used in cool new ways such as High Quality Free Fonts. Designers have been dabbling in fonts typography effects for a while, so here are some new type projects you may not have seen yet form the online design community. 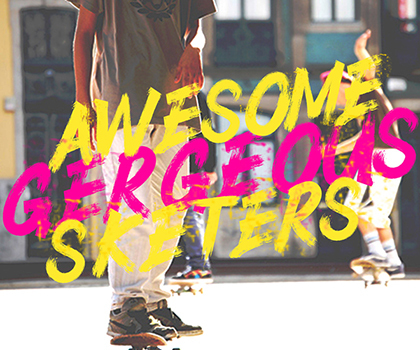 Here is a list of Free Fonts:50 Extraordinary Creative Free Fonts for Designers. Enjoy! Never would have thunk I would find this so idinpesnsable.